Just a quick nugget today! I came across something today that was talking about servant leadership. This is a very important quality of Christian leadership, and it really should be applied to all forms of leadership (but that’s another matter). But I got to thinking. 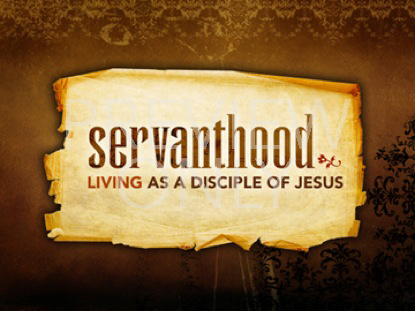 Servanthood is really a basic attribute of our Christian faith, and we should live that way. Now I’m not talking about slavery, but rather serving one another. 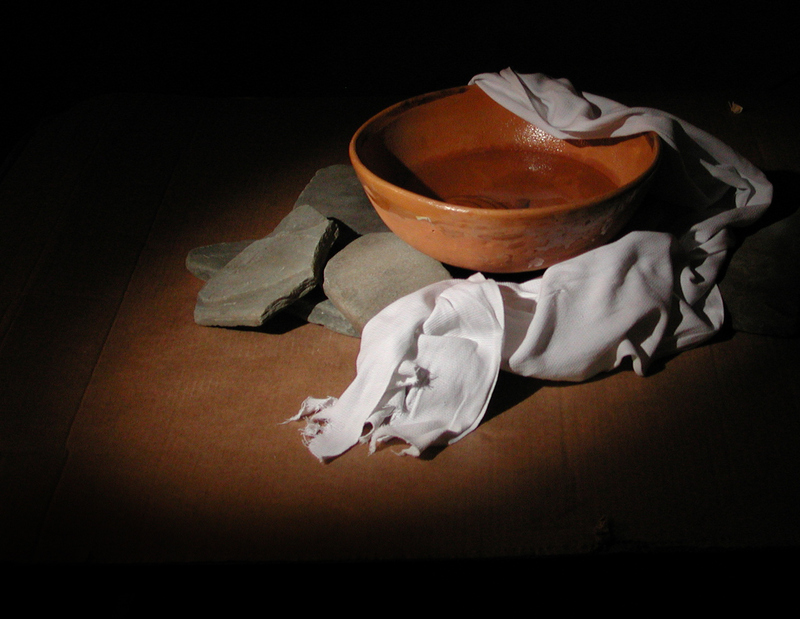 When Jesus washed the feet of the disciples, he said to them, “For I gave you an example that you also should do as I did to you.” (John 13:15 NASB). Jesus was saying that we should live to serve others, just as he had. So who do you seek to serve? You don’t have to be in leadership to serve. Just decide to make the effort to make someone’s day a little better. Go on, give it a try. Author PrestonPosted on October 9, 2013 Categories Christian Living, DiscipleshipTags Jesus, servanthoodLeave a comment on Who Are You Serving? Who do we serve? Seems like a simple question. God is the right answer, but do we really do that sometimes? There are times we come across where we really have to check our motives. As a worship leader, it is really easy to lose sight of God, and just become a celebrity. In today’s culture, it’s very easy. We have worship leaders out there, like Chris Tomlin and the group Hillsong, that have a celebrity status. There is a pull to become more famous, more popular, and more influential. In his letter to the Galatians Paul writes, “For am I now seeking the favor of men, or of God? Or am I striving to please men? If I were still trying to please men, I would not be a bond-servant of Christ.” (1:10 NASB). This serves as a reminder that, quite often, what pleases God and what pleases man is different. So our focus and heart must be to seek what the Lord is calling for us to do. This goes beyond the temptation for worship leaders. It extends to everyone. Paul also writes “whatever you do, do all to the glory of God” (1 Corinthians 10:31 NASB). With these two verses in mind, going to work, caring for our children, eating at a restaurant, or running a few miles changes the way we should be viewing life. It is easy for us to say “it is my life” but really it is His life. He gave it to us as a gift. So just like the sweater your grandmother gave you that you don’t like that you wear around her because it makes her happy, we must live our lives for God! I know its tough. The last few days have been pretty rough for me because I have not kept this focus. Instead I was being me-centered, when really I should be God-centered. Living a life for Him is the highest form of worship, because it shows our thankfulness that we are able to be alive. This is why I love the phrase “Worship isn’t what you do on Sunday mornings, worship is a lifestyle!” So as a Heart Man, that is to be our focus for the day; how is it that we can worship Him in everything we do? When we do this, that is when our lives become God-centered, and we are able to live out our purpose for life! It isn’t about what other people think anymore, it’s all about how He feels and what He wants from us. So I ask again, who do we serve?